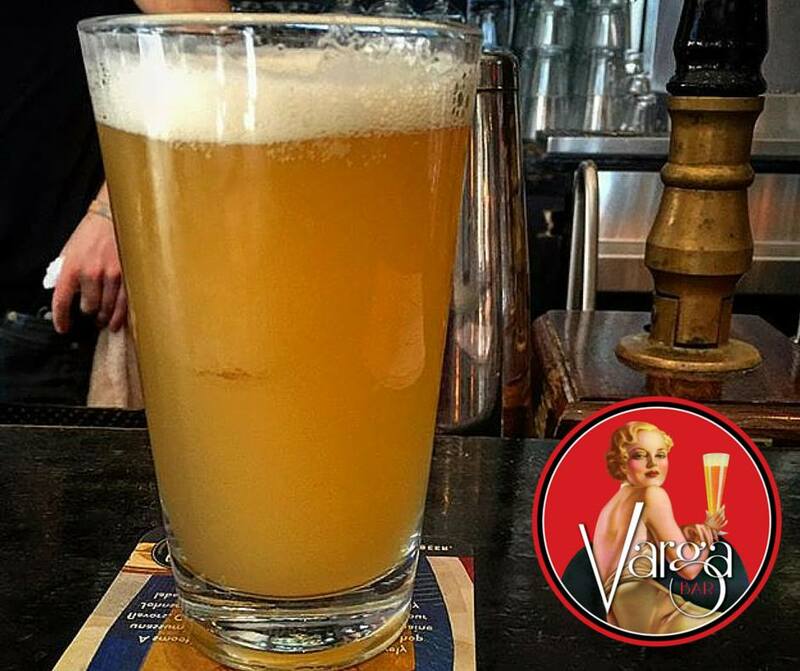 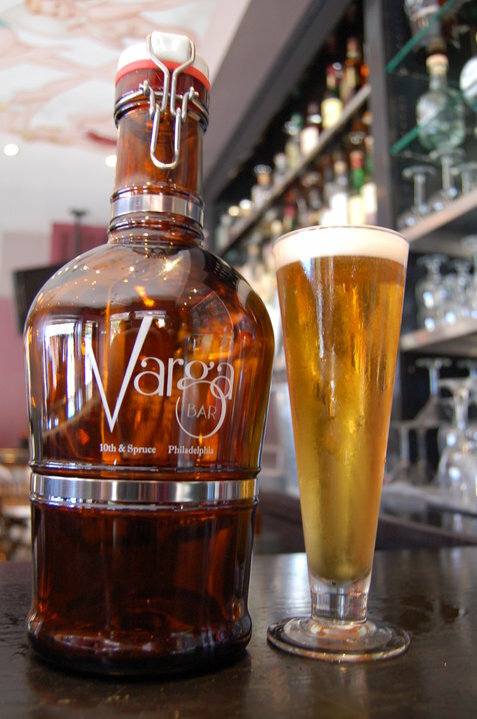 Varga Bar features All-American craft beers and comfort food in a casual, friendly pin-up themed bar and restaurant nestled in Center City, Philadelphia. 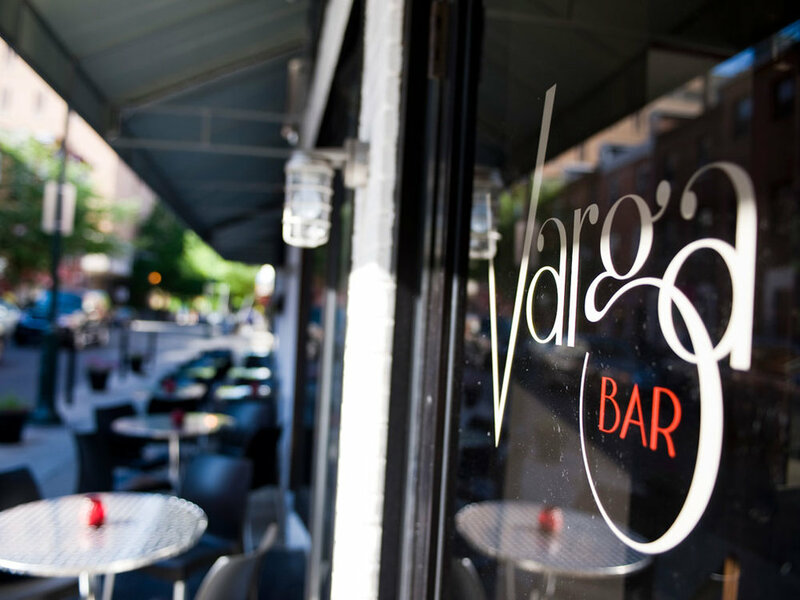 Inspired by the colorful imagery of the artist Alberto Vargas, Varga offers indoor and outdoor seating in the heart of Washington Square. 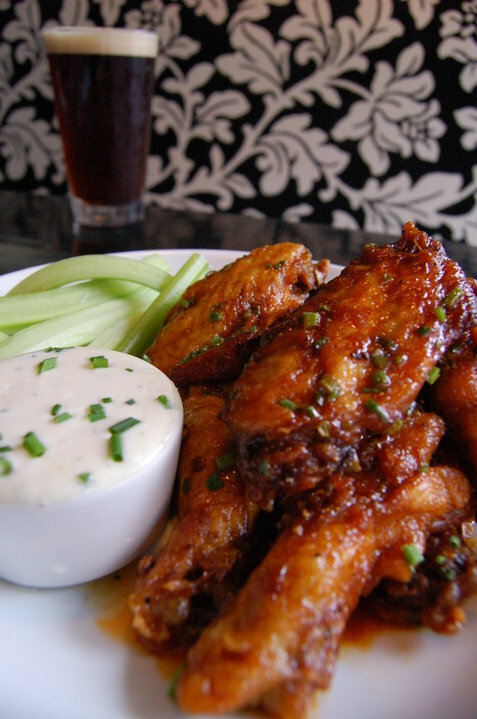 We are open daily until 2am, so please join us for happy hour, dinner, late-night snacks and drinks, and weekend brunch. 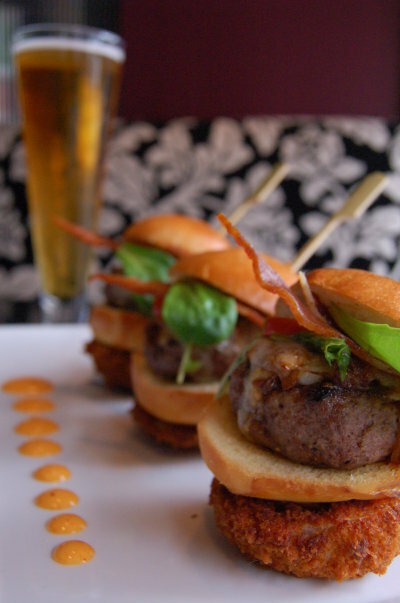 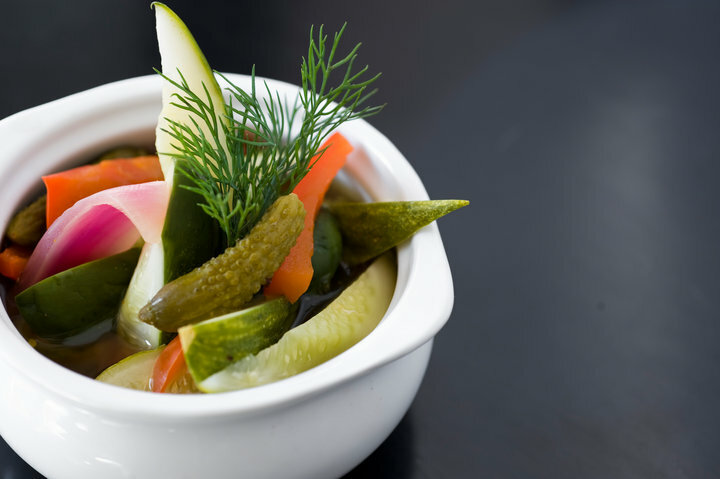 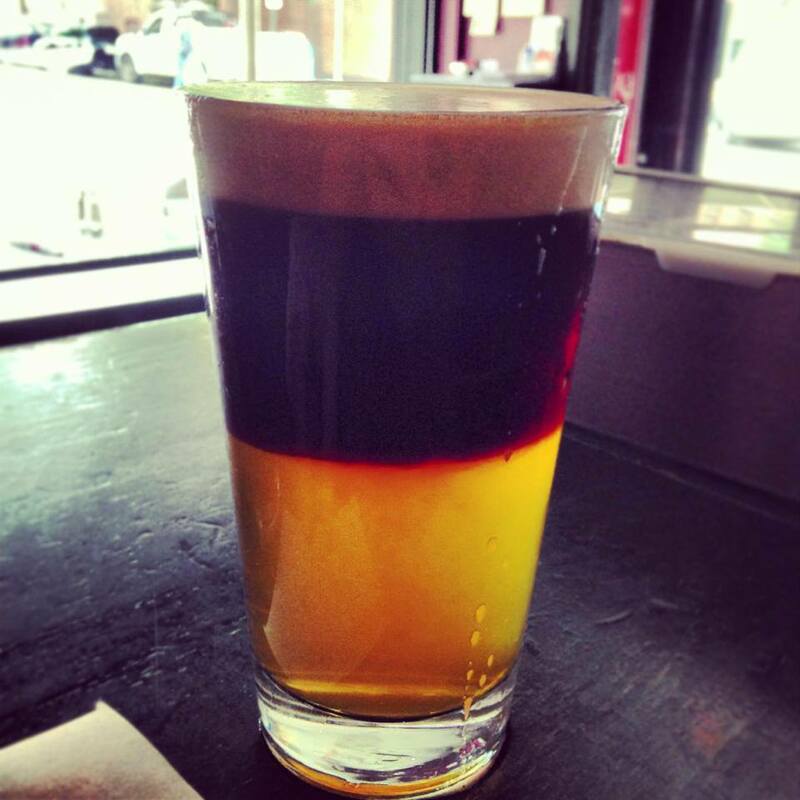 Check out our dinner, brunch, beer and dessert menus to explore our offerings.